According to Primitive Ventures' Dovey Wan, who first broke the information on social media, hackers managed to compromise a number of Bithumb's hot EOS and XRP wallets and transferred around 3 million EOS (~ $13 million) and 20 million XRP (~ $6 million) to his newly-created accounts. 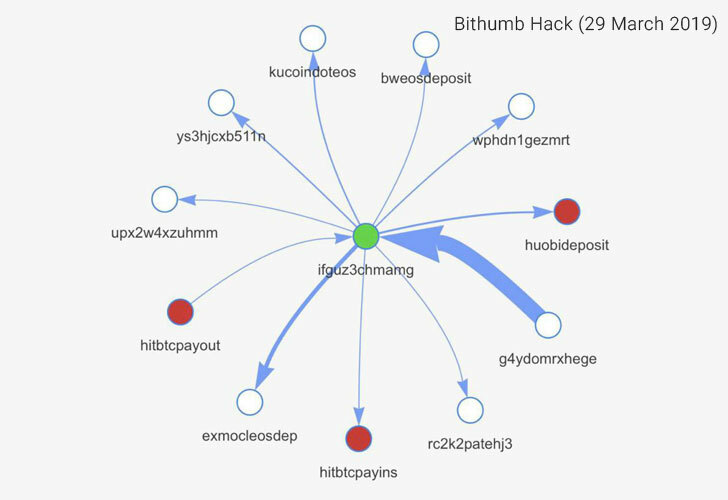 "And this is the second time Bithumb saw a MAJOR hack, last time it was hacked with a loss over $30m.. lol and after the first hack it was STILL able to get the fiat license from Korea and WTF??" Wan says on Twitter. It has been reported that the private key for the EOS hot wallet account belonging to Bithumb was stolen (address g4ydomrxhege), which allowed the hacker to transfer the funds to his address, "ifguz3chmamg." 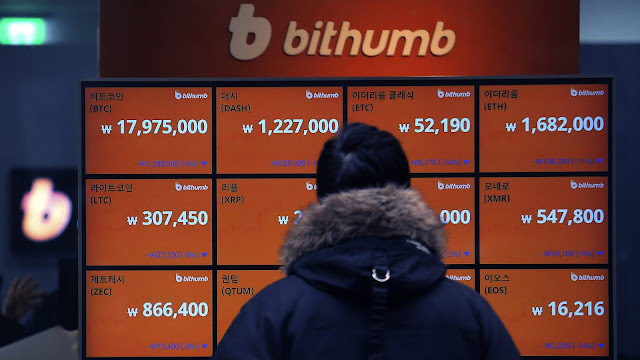 "We deeply apologize to our members for delaying the cryptocurrency deposit and withdrawal service," Bithumb said. "As a result of the inspection, it is judged that the incident is an accident involving insiders because the external intrusion path has not been revealed until now. Based on the facts, we are conducting intensive investigations with KISA, Cyber ​​Police Agency and security companies."